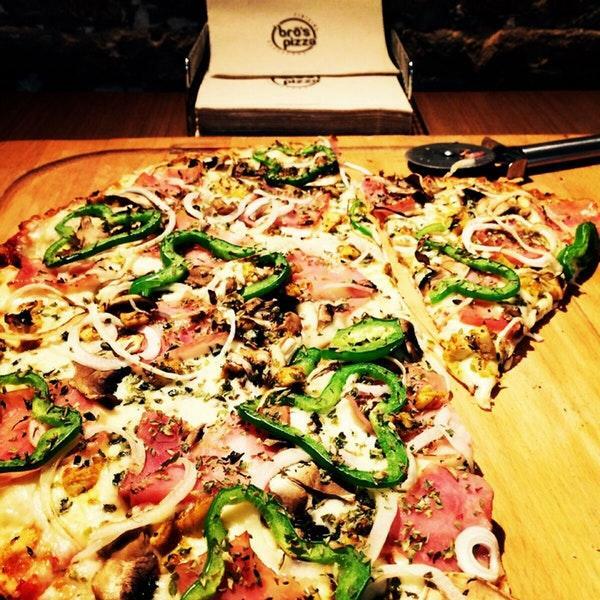 Taste mouthwatering pizza, pies and empanadas that are served at this restaurant. Perfectly cooked brownies can make a good impression on you. The efficient staff welcomes guests all year round. 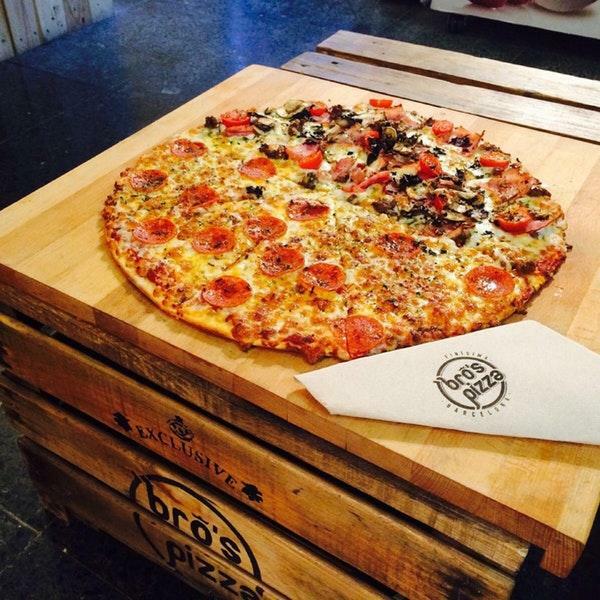 Service at Bros Pizza is something one can name fabulous. Spectacular decor lets the guests relax. Visitors have rated this place 4.5 on the TripAdvisor site. Buenos ingredientes y la masa perfecta. Great pizza for a good price when using the full day available 2 for 1 deal with take away (only on med and large pizzas).